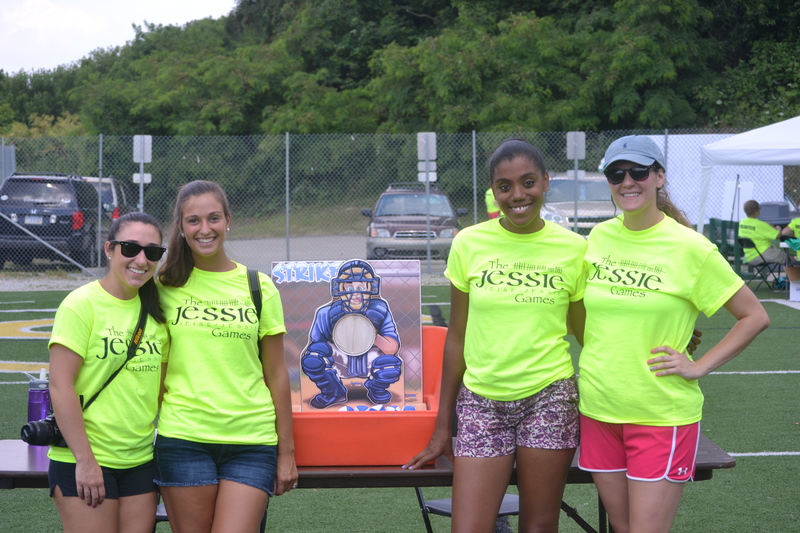 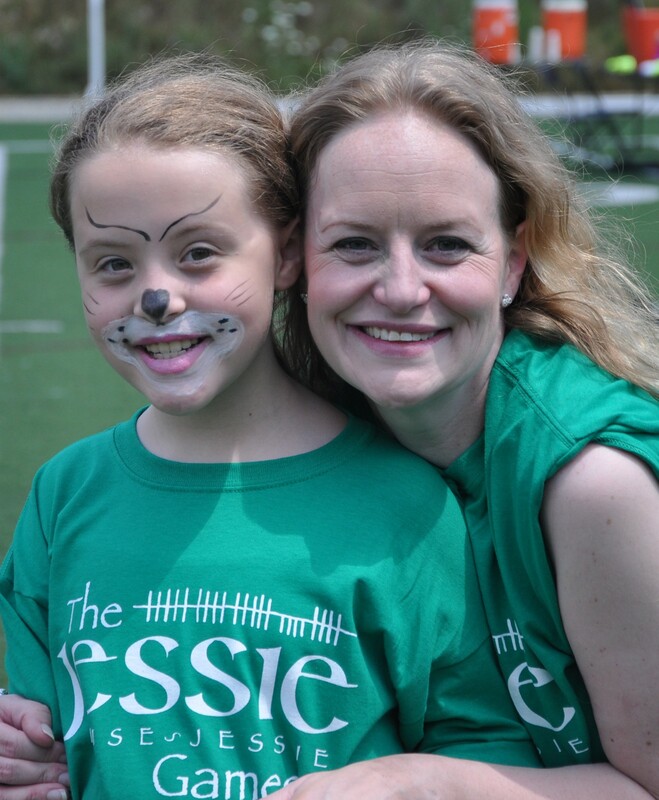 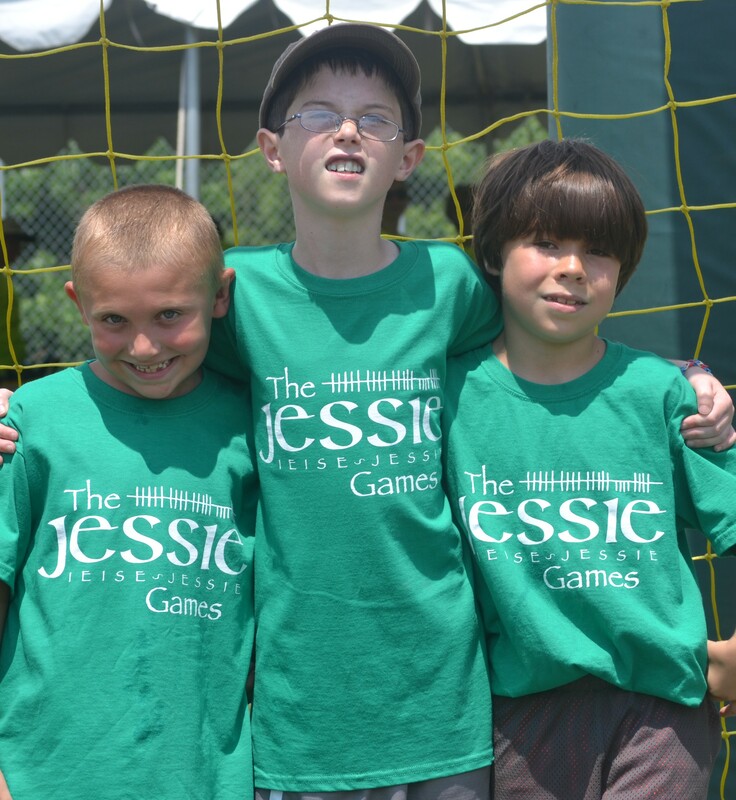 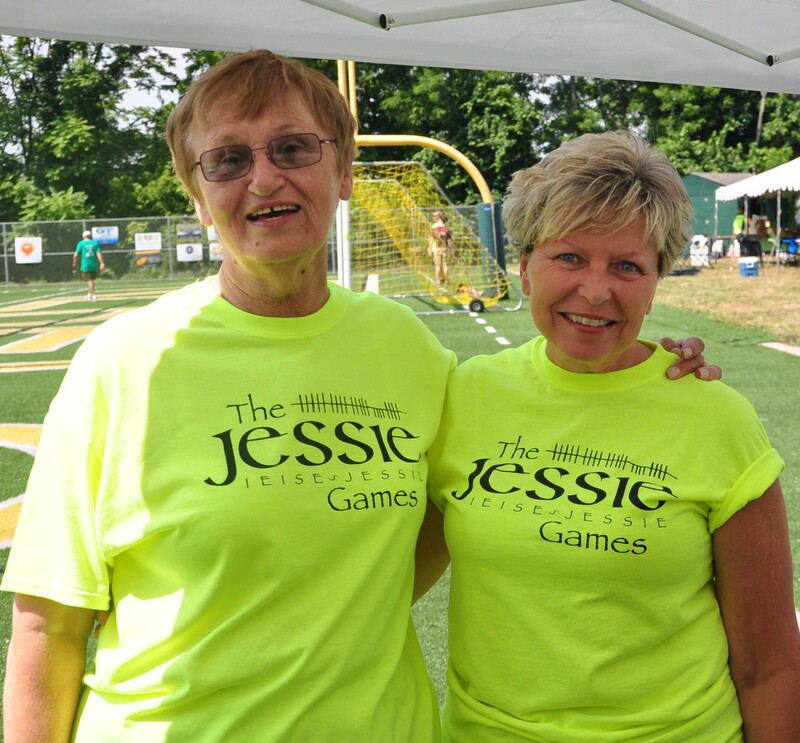 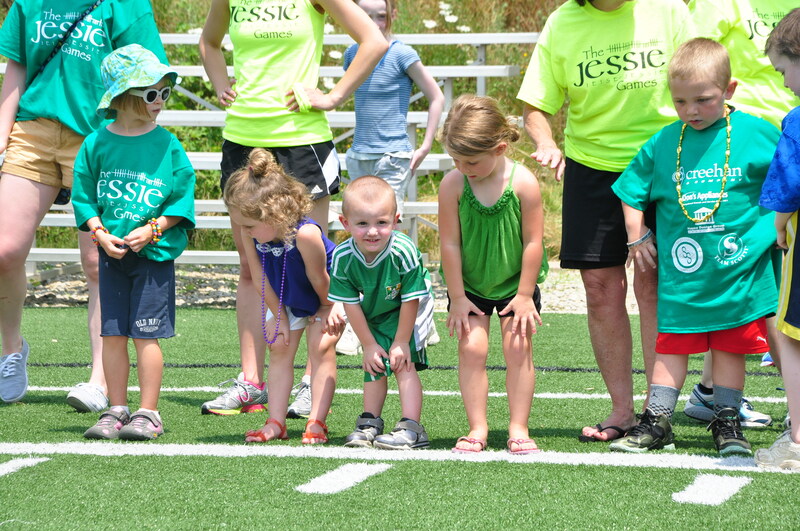 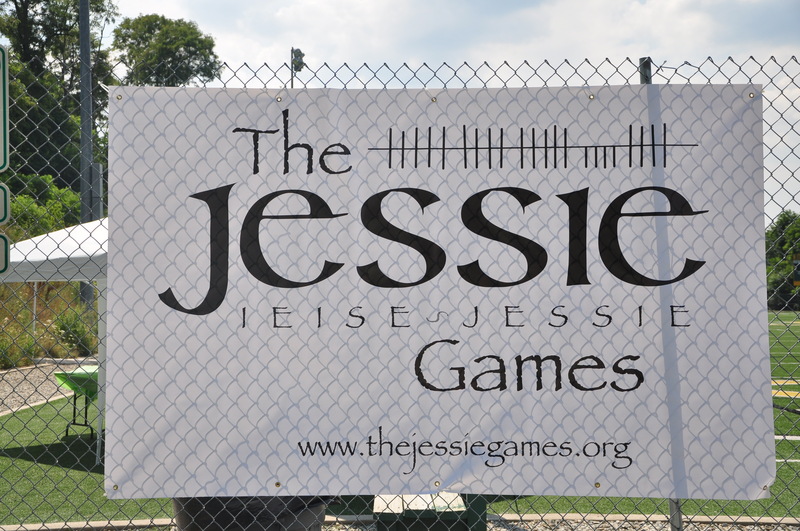 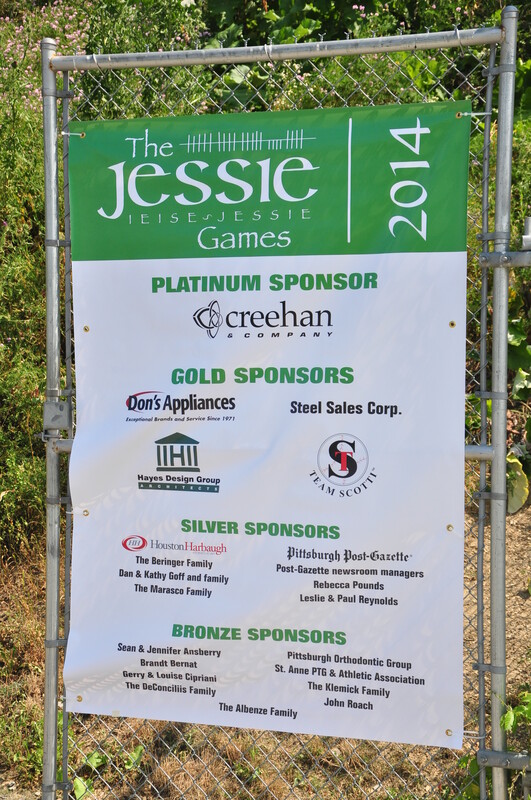 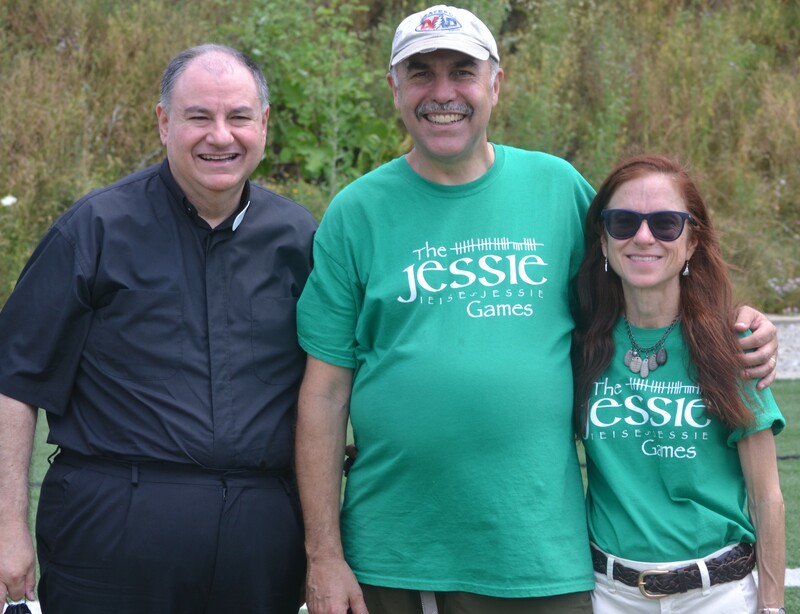 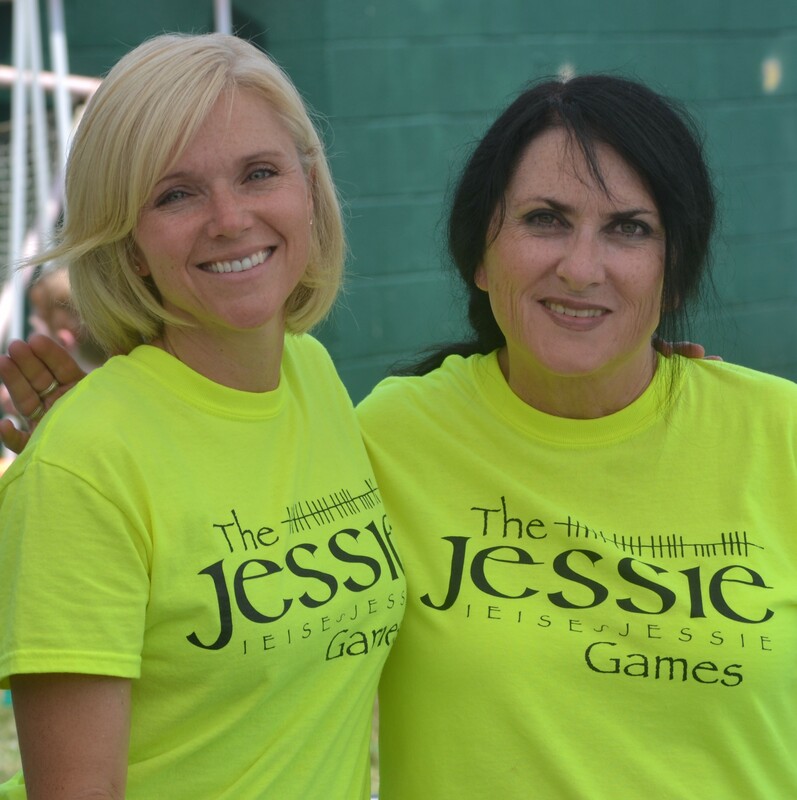 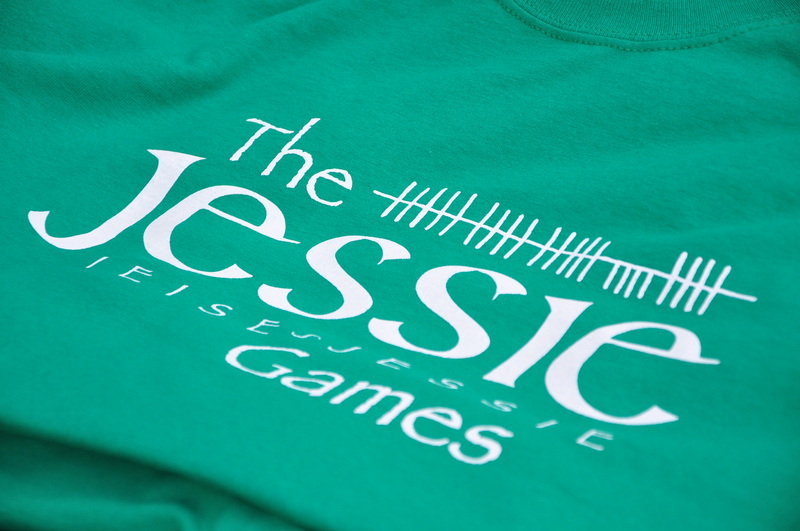 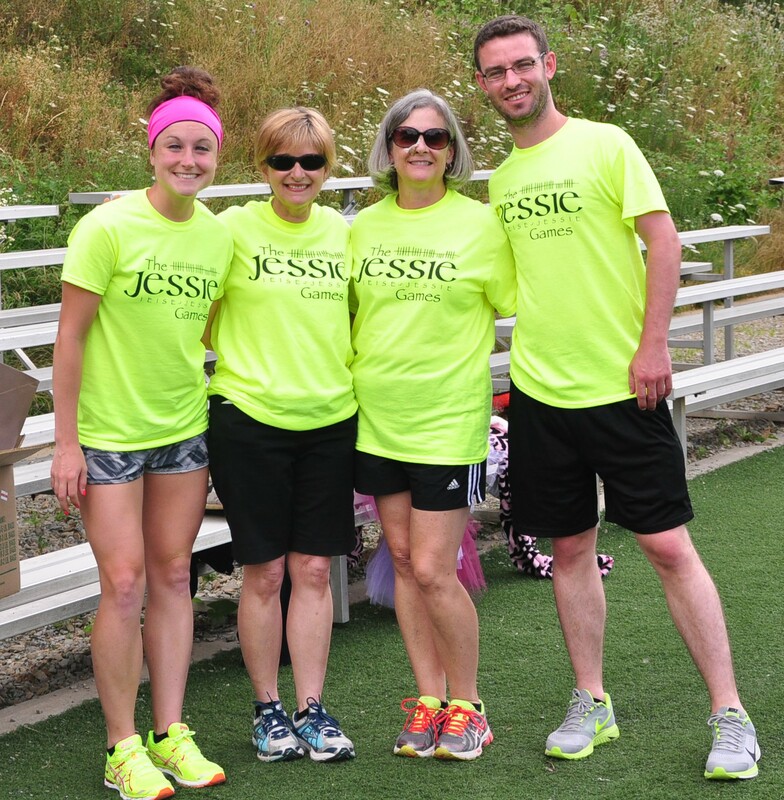 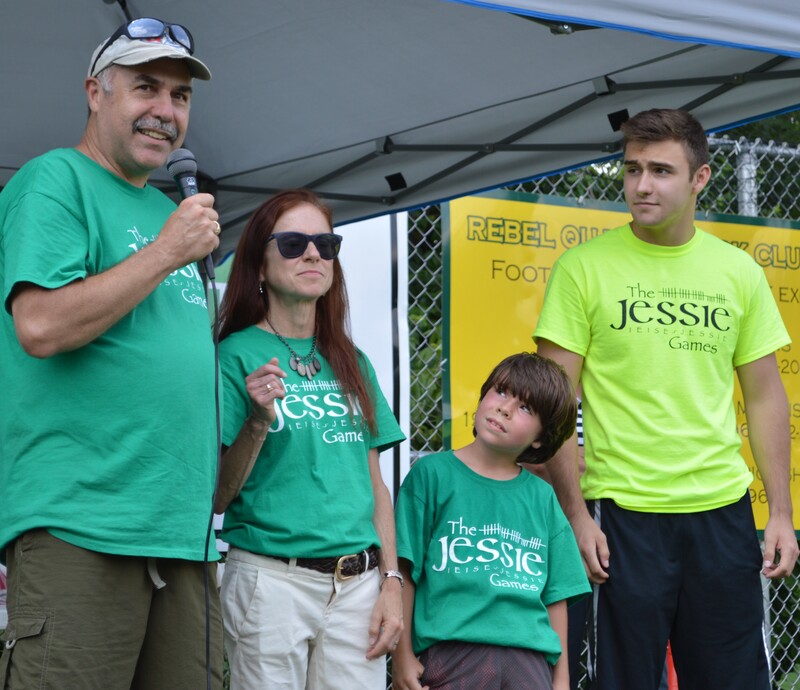 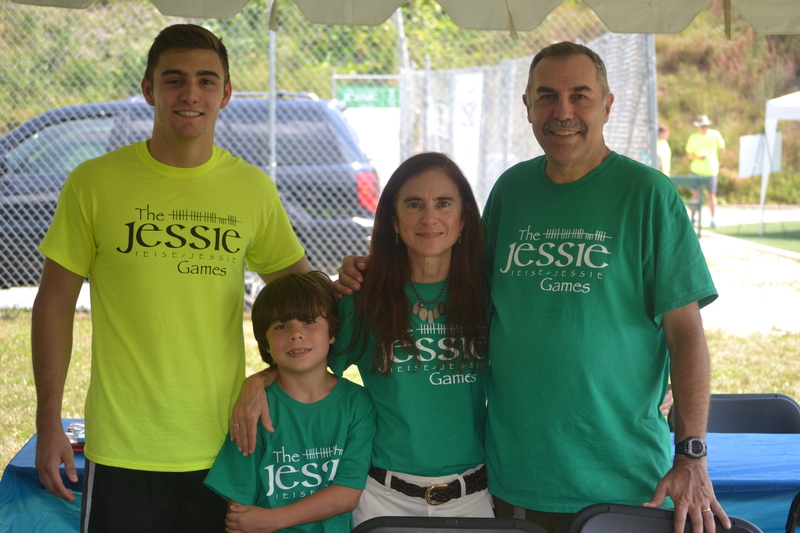 In 2014, we held our first Jessie Games. 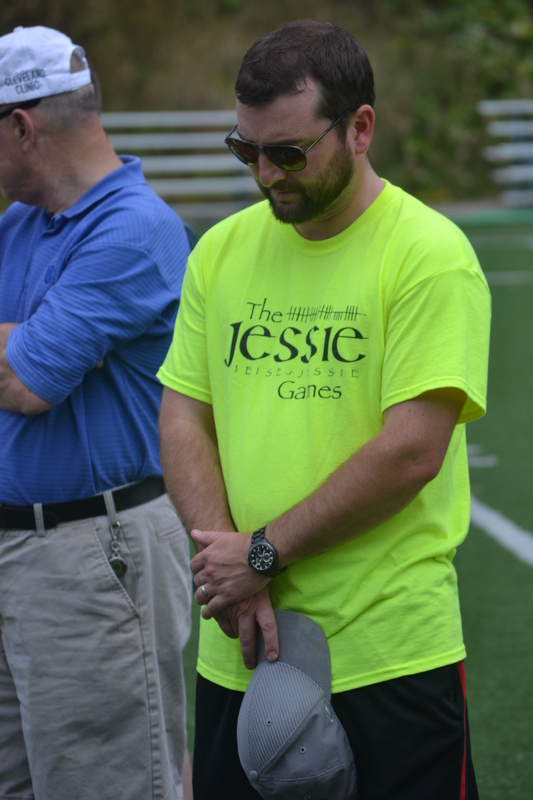 Not knowing what to expect, we set a modest base goal of $5,000 and in a show of support and generosity, raised more than four times that amount! 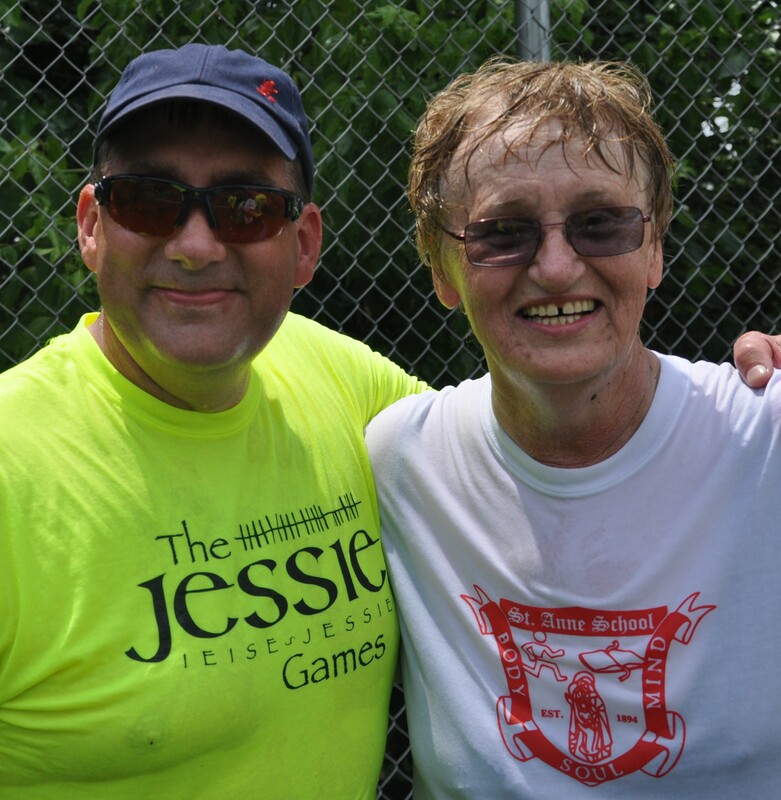 While that was gratifying, more so were the smiles, joy and celebration of life! 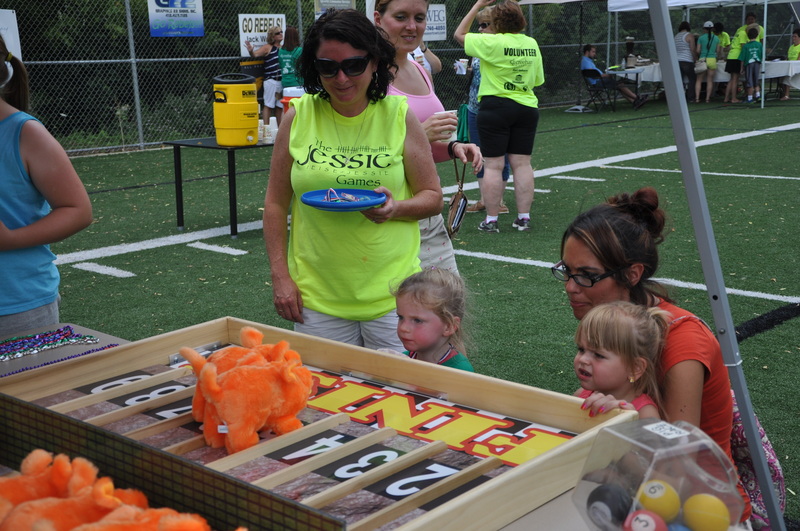 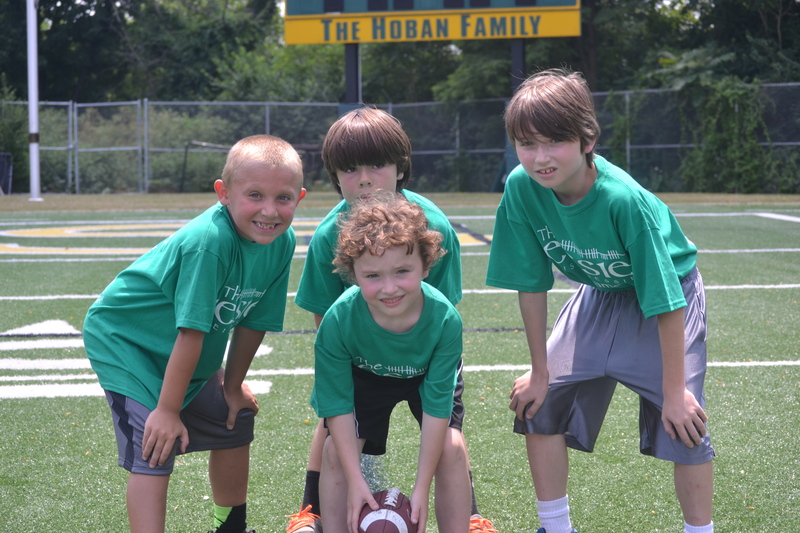 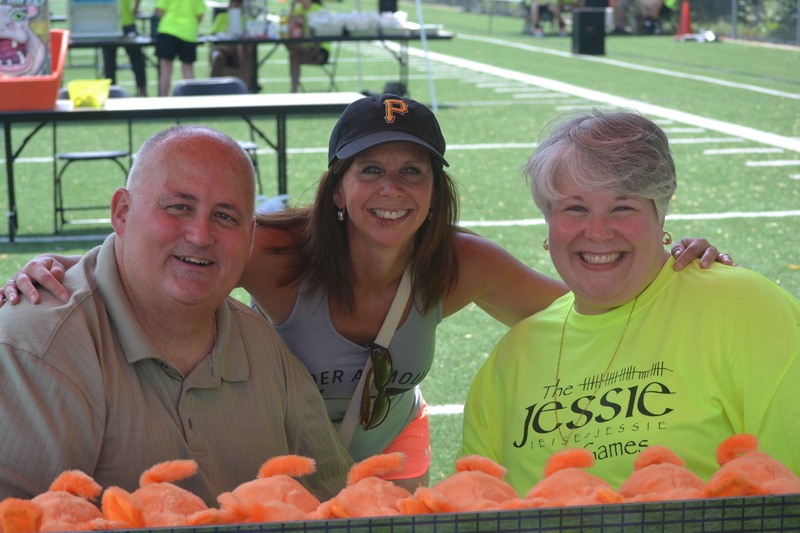 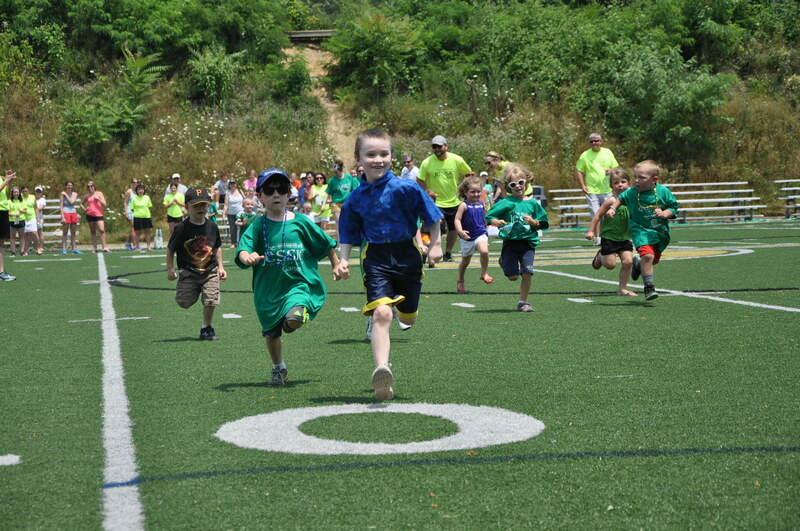 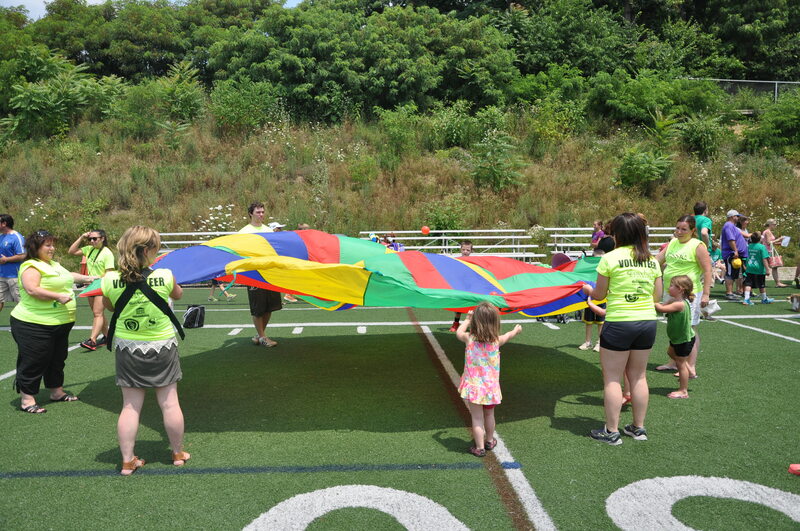 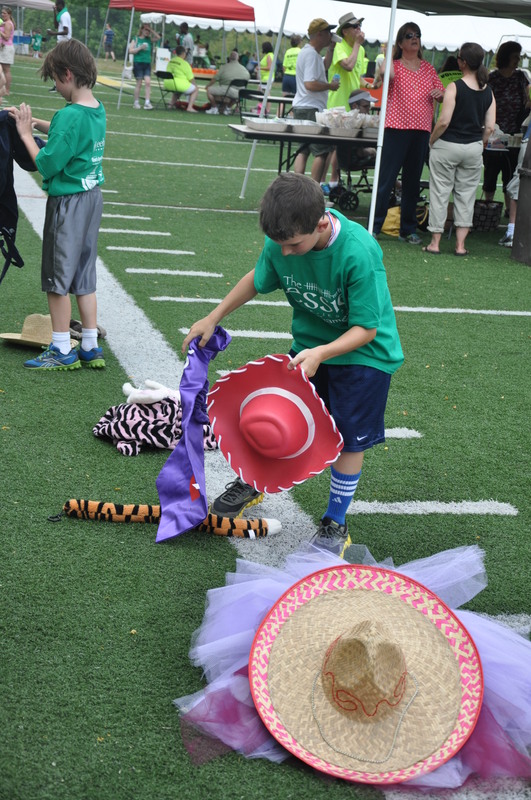 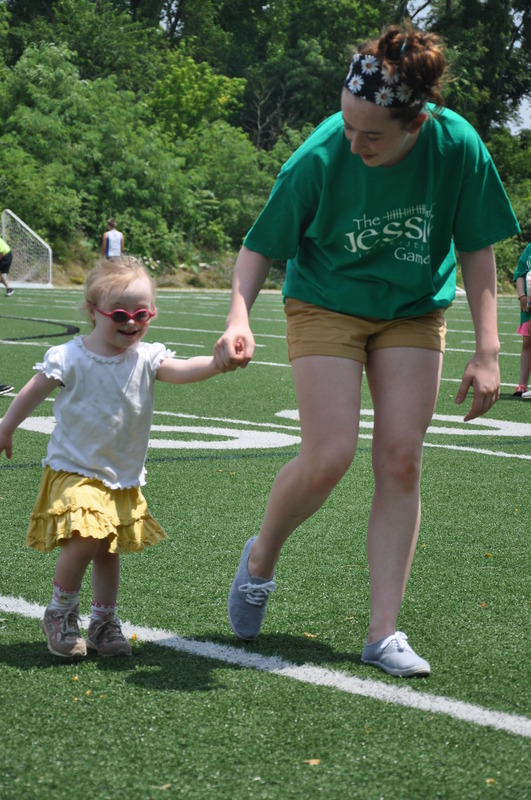 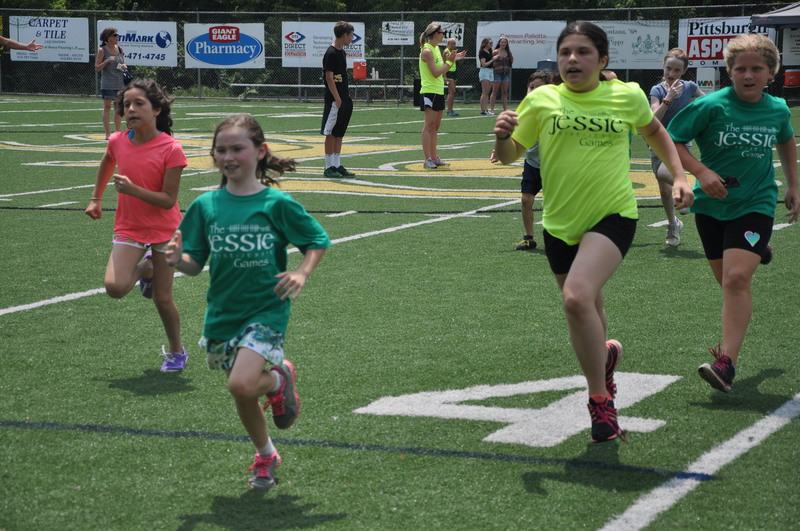 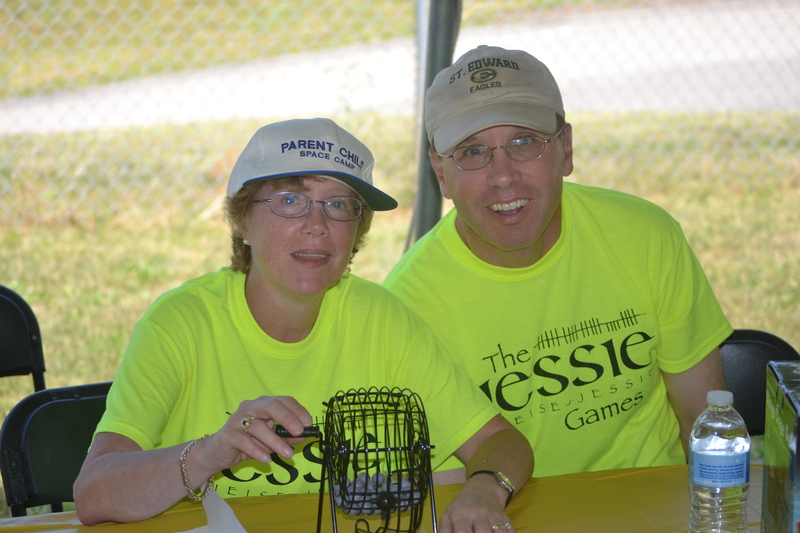 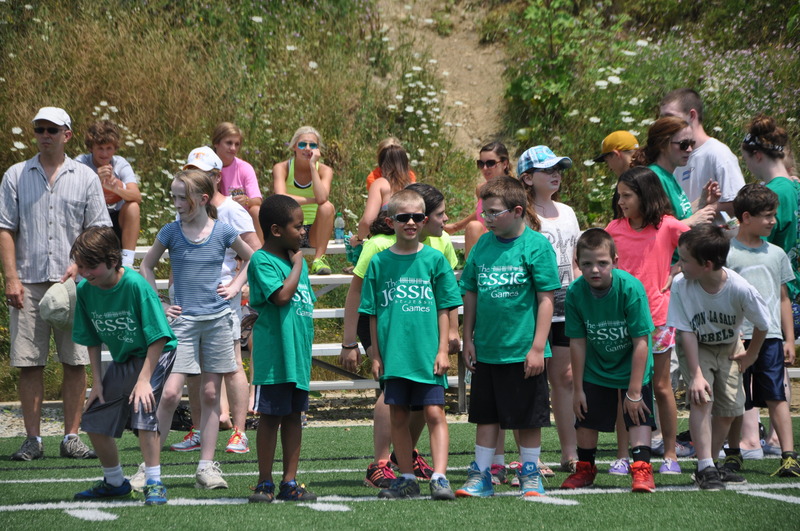 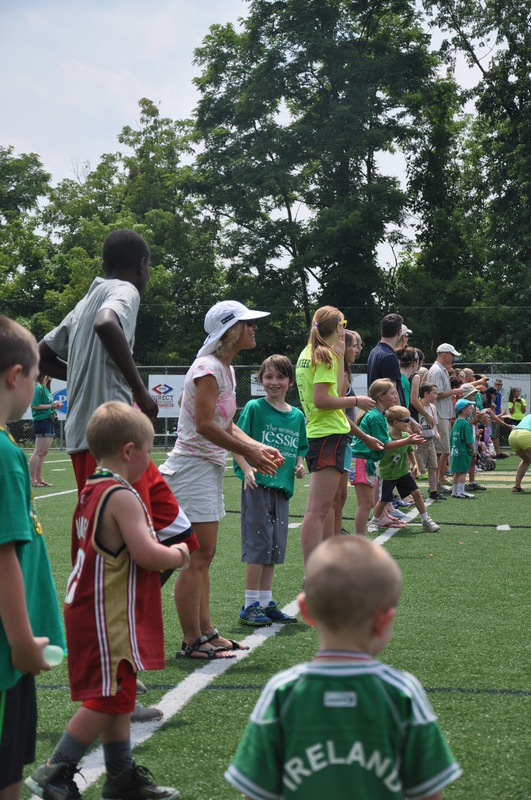 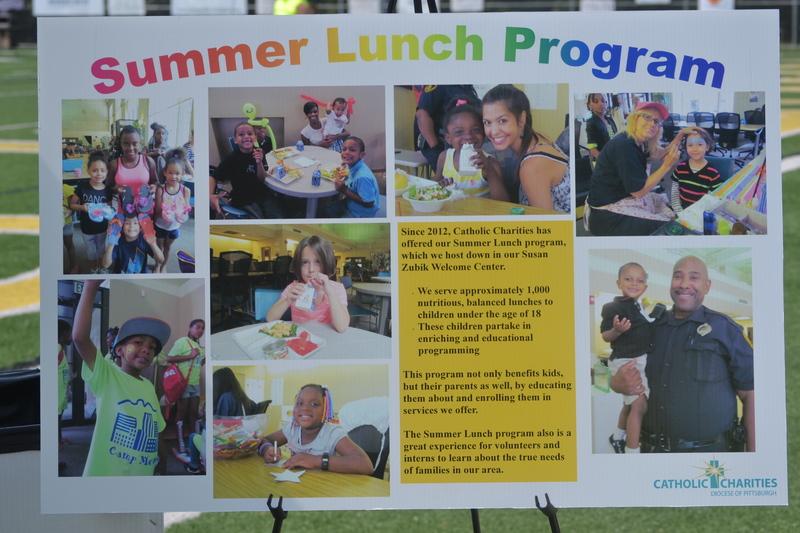 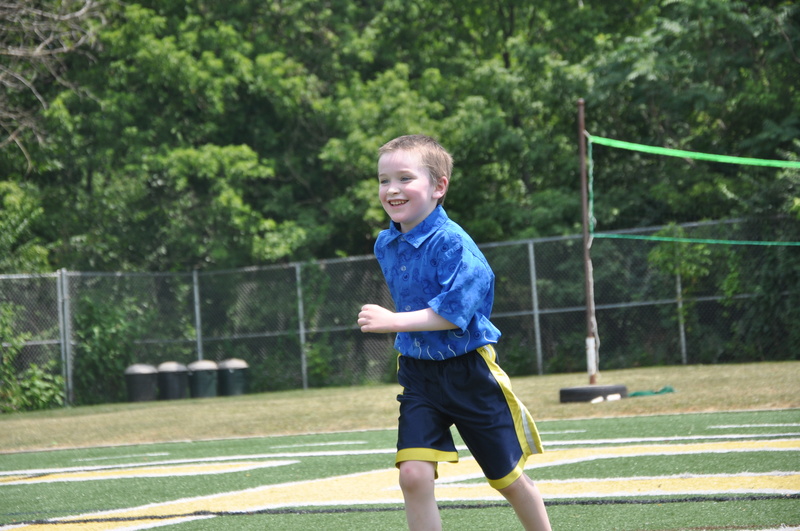 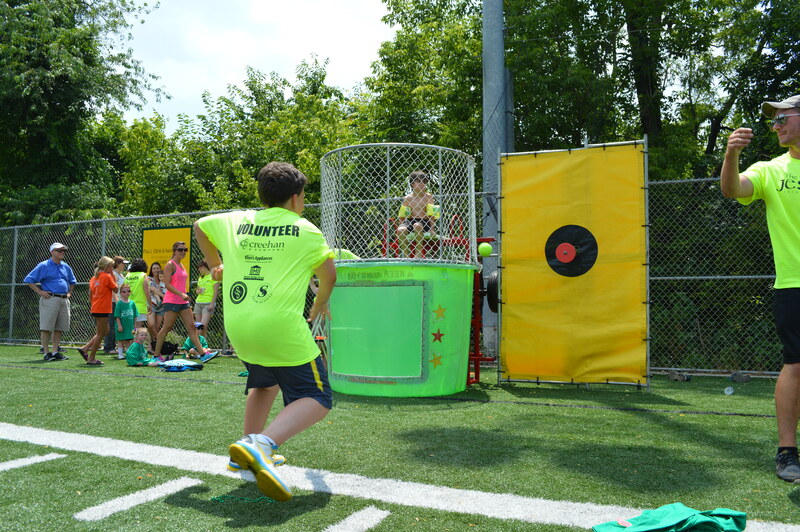 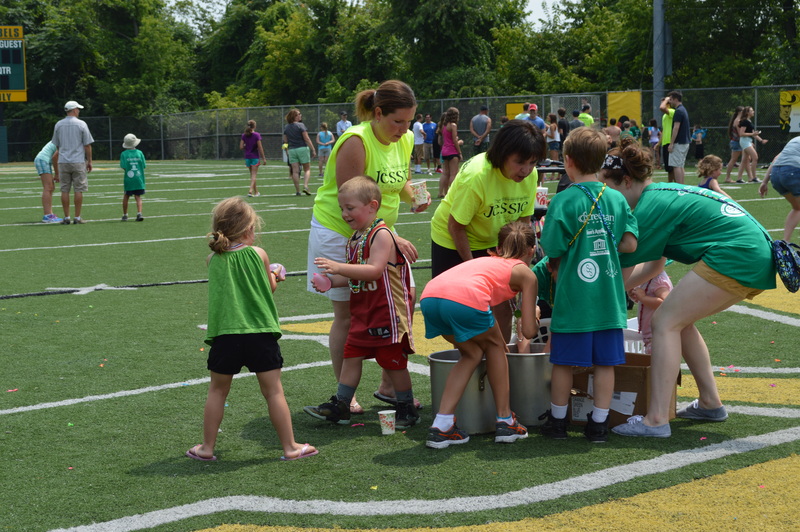 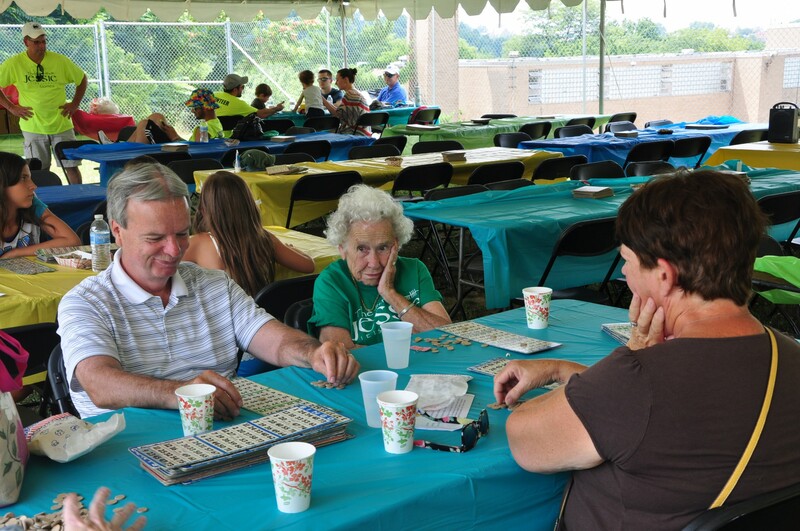 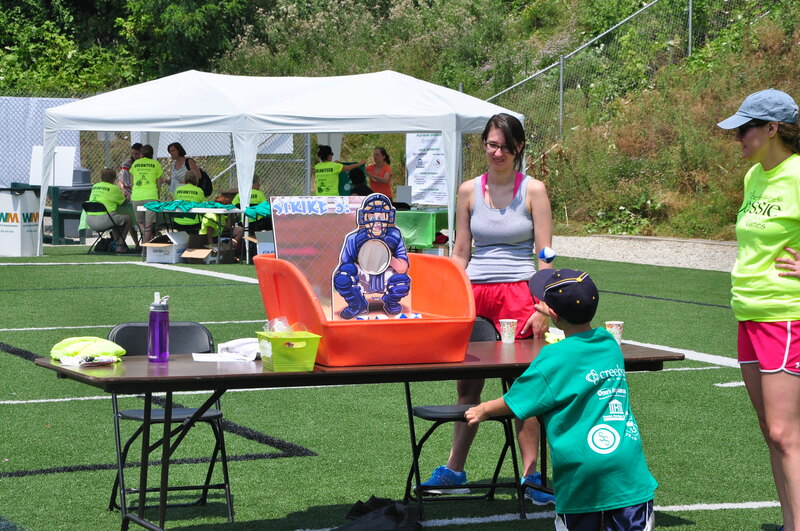 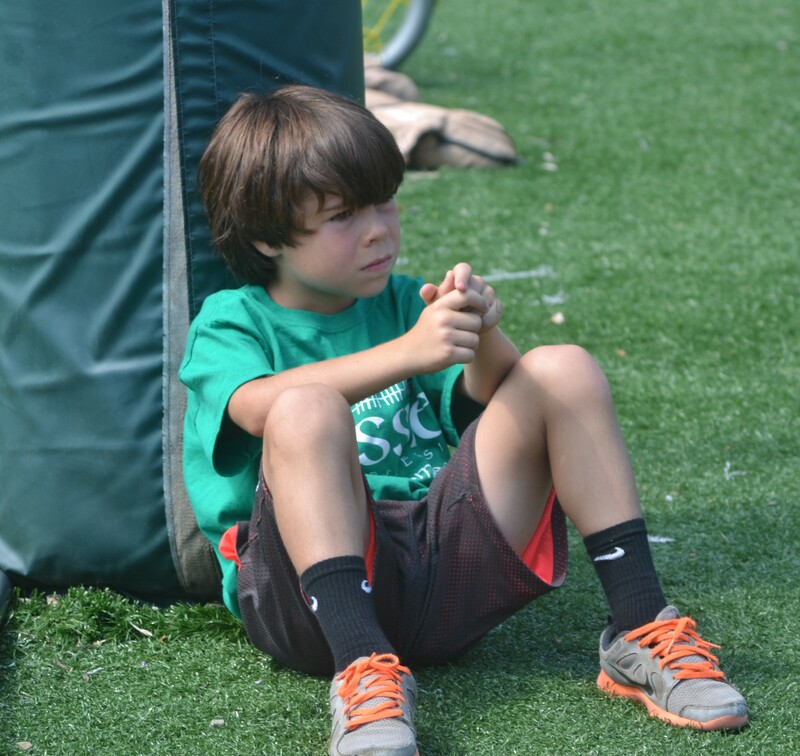 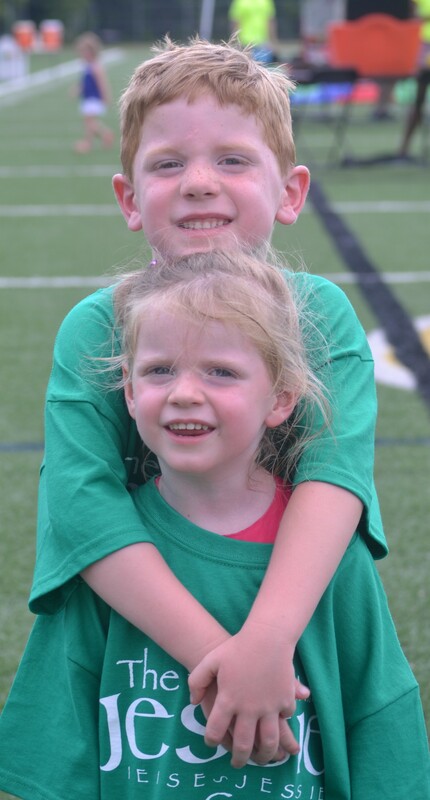 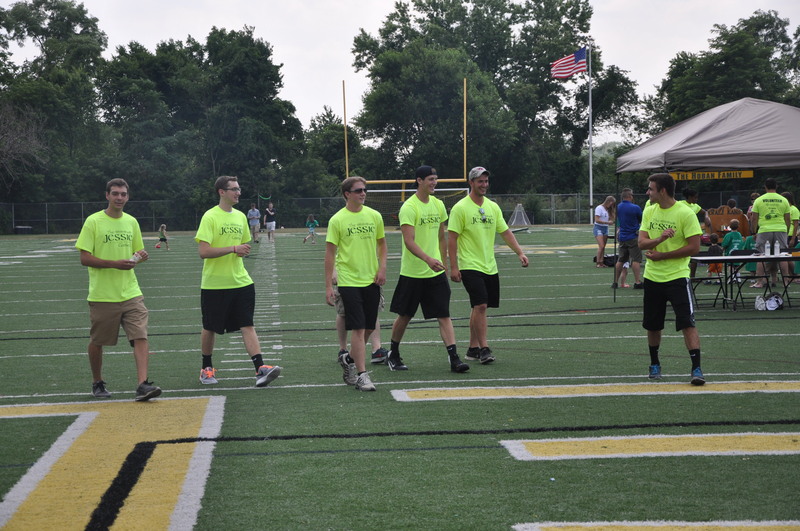 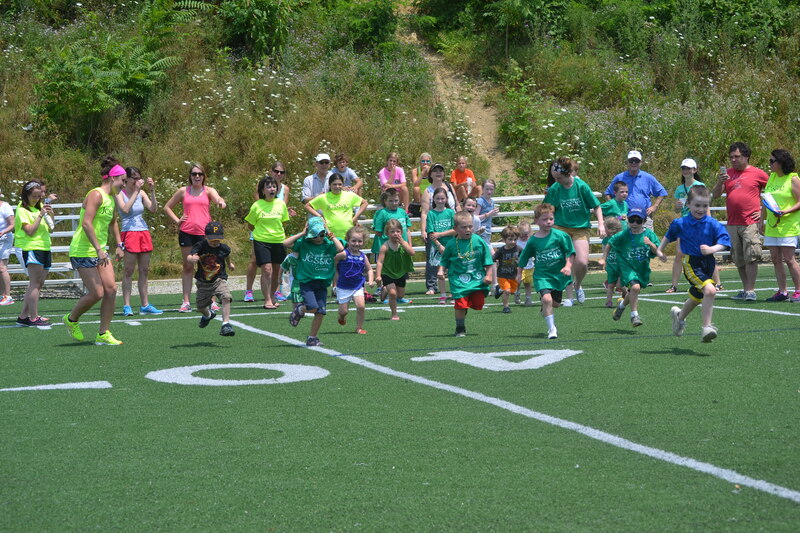 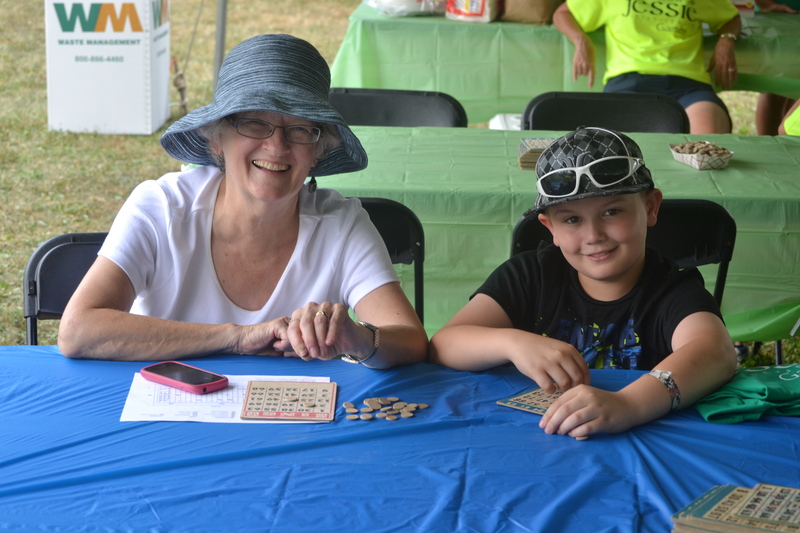 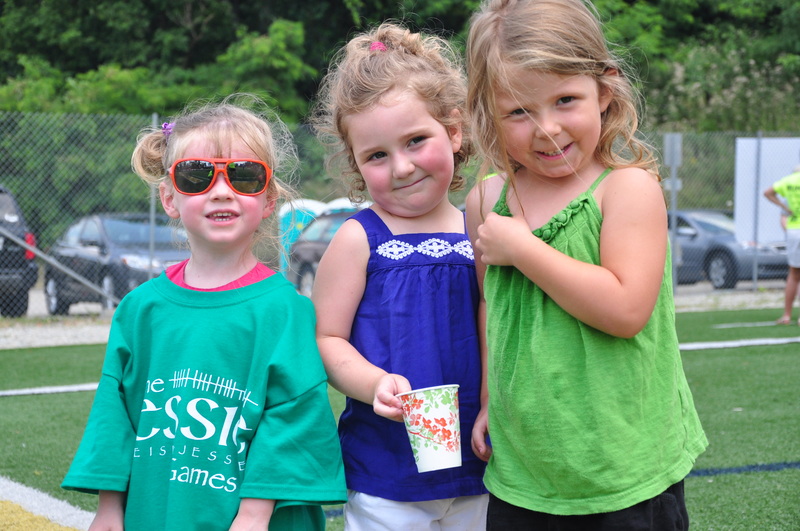 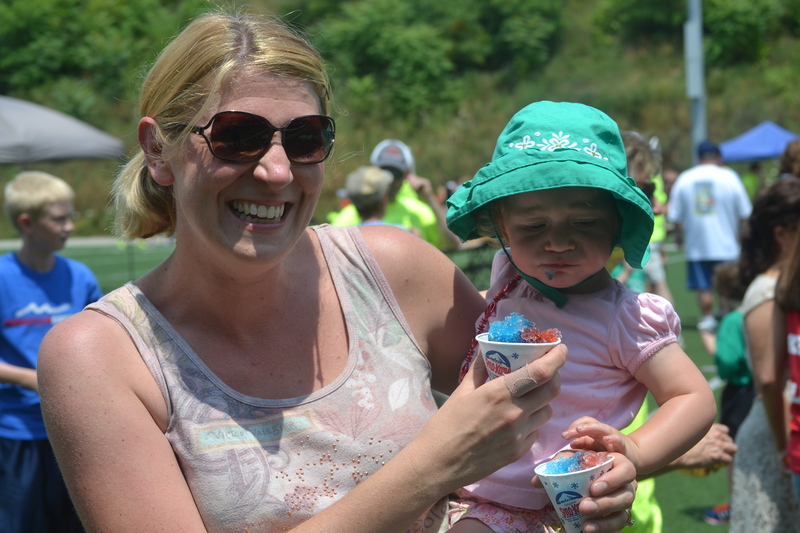 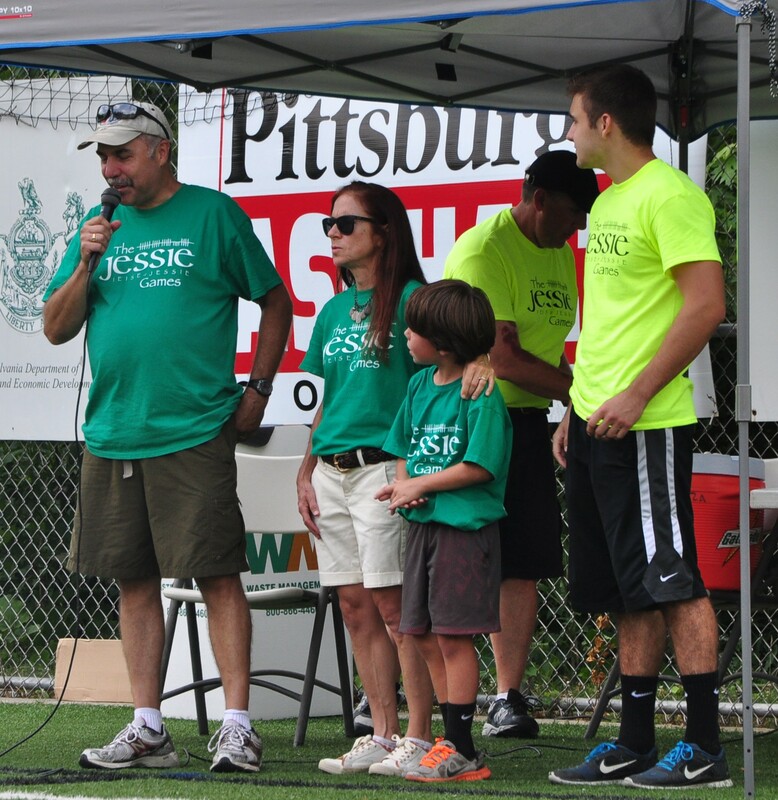 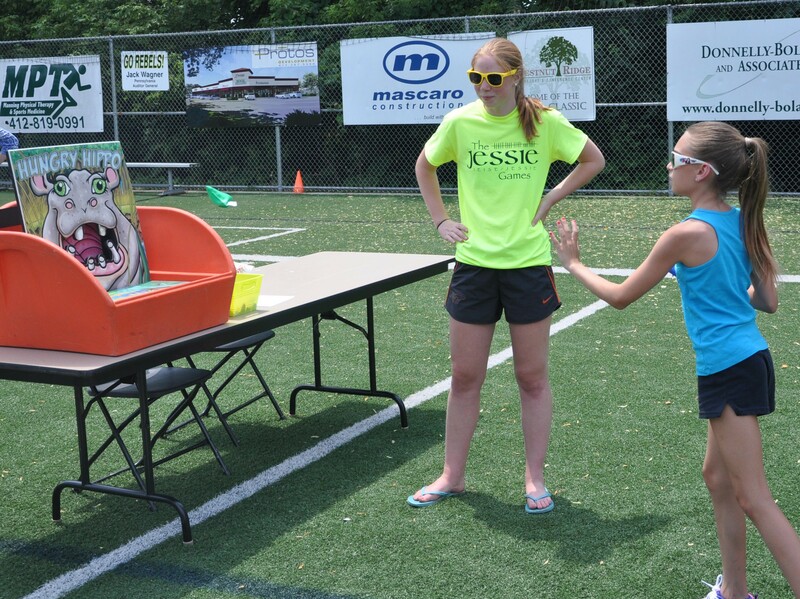 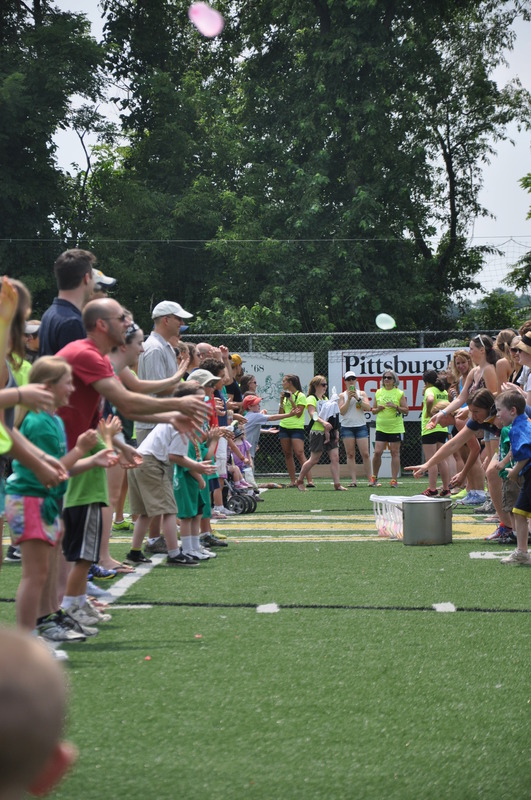 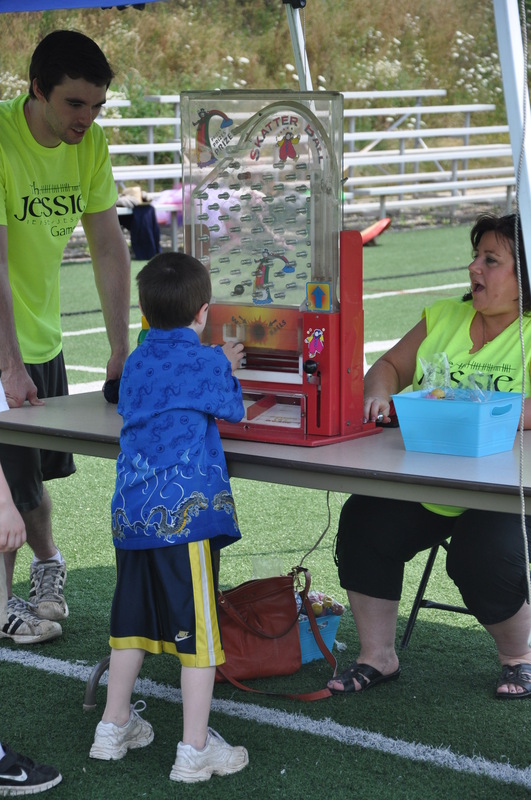 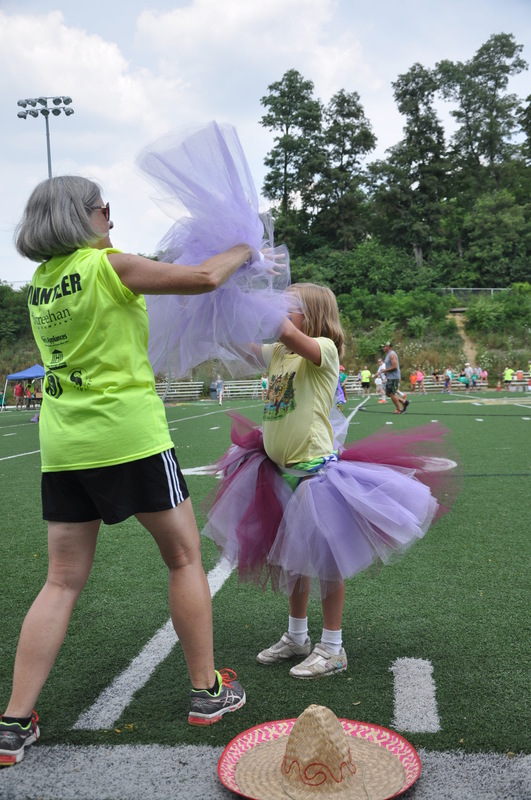 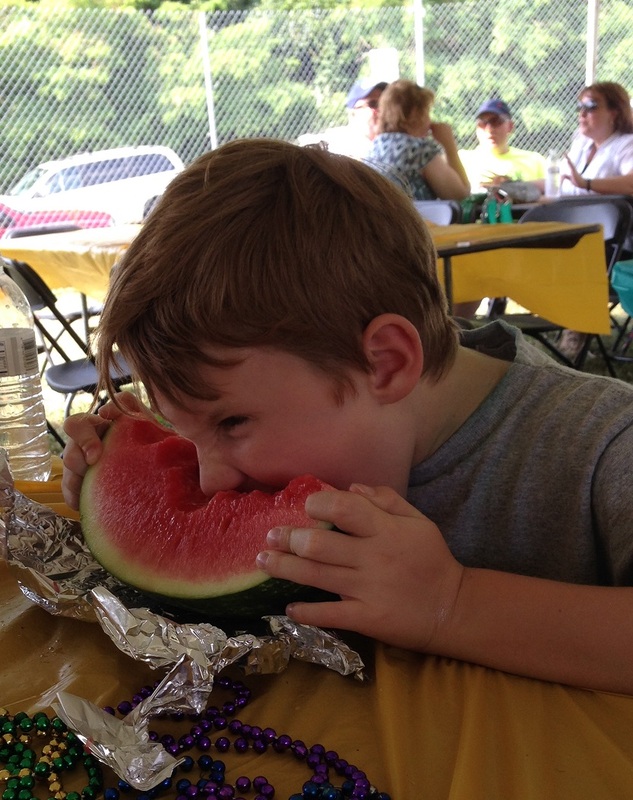 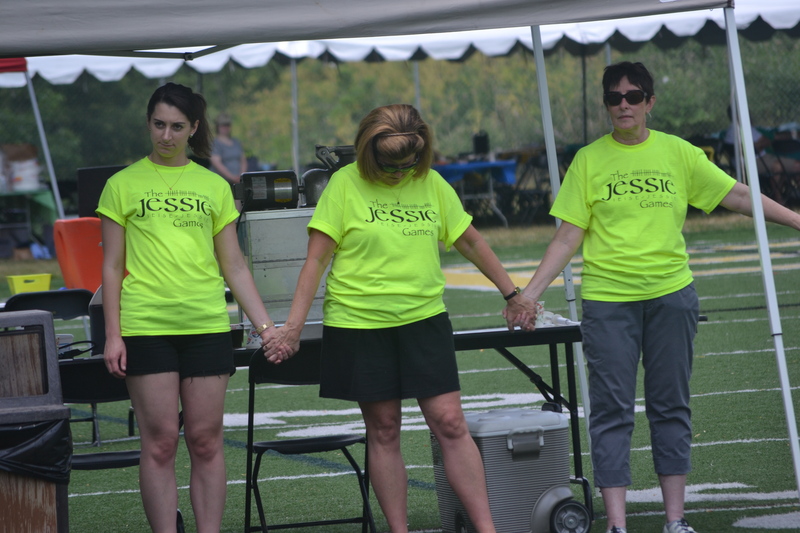 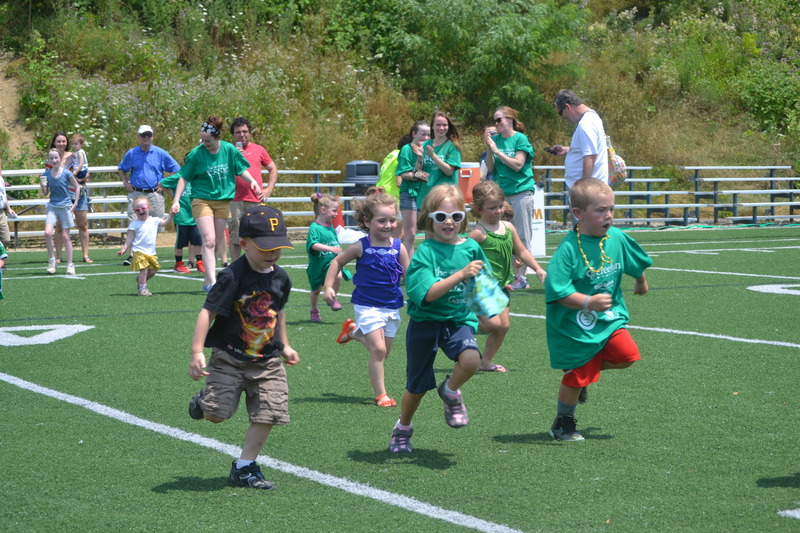 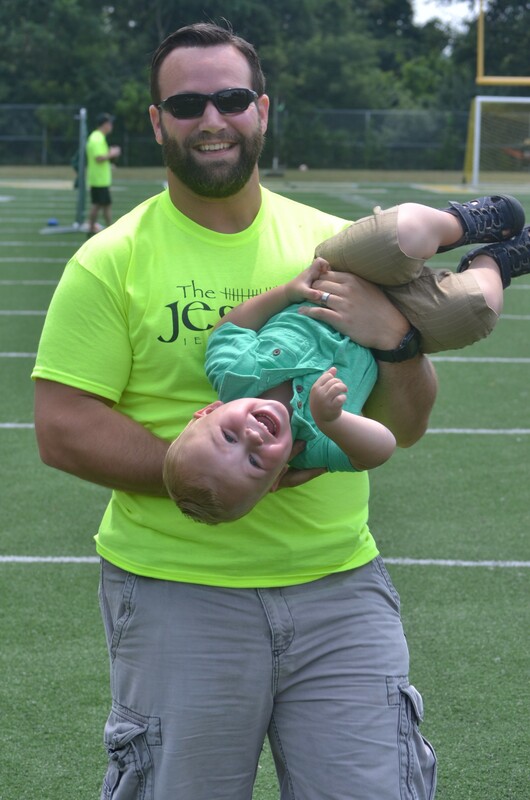 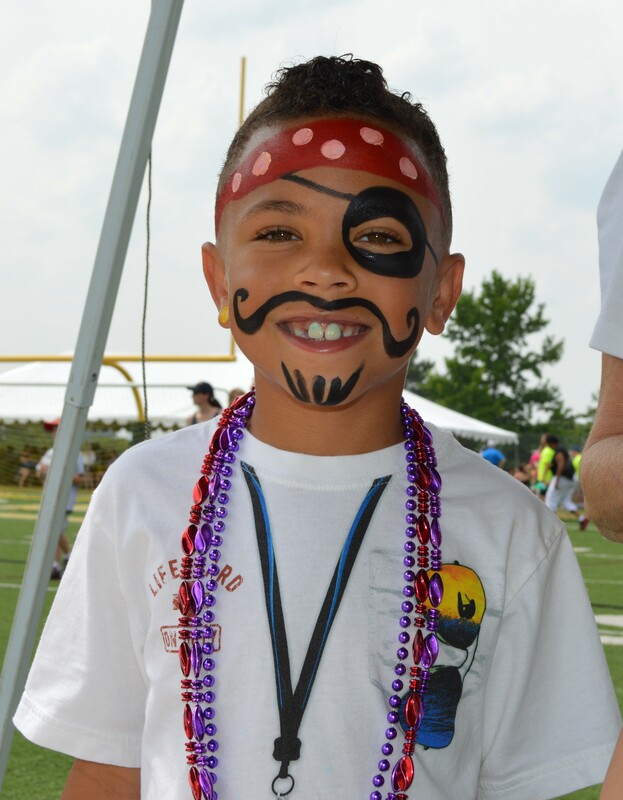 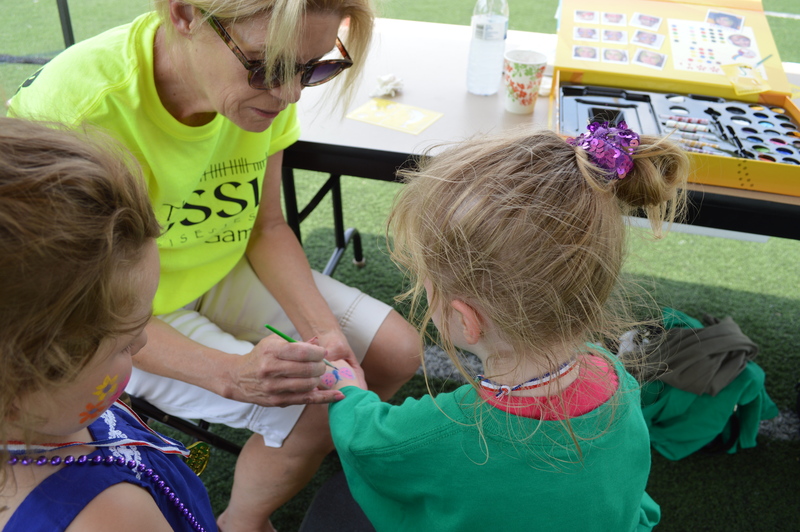 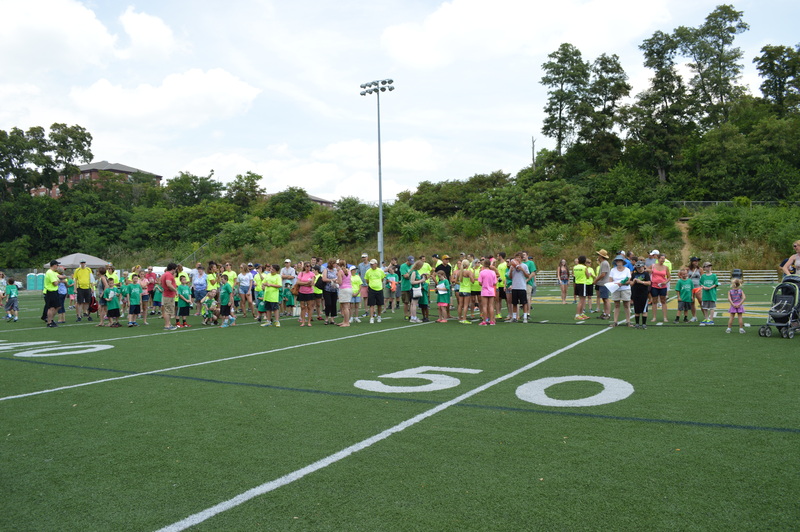 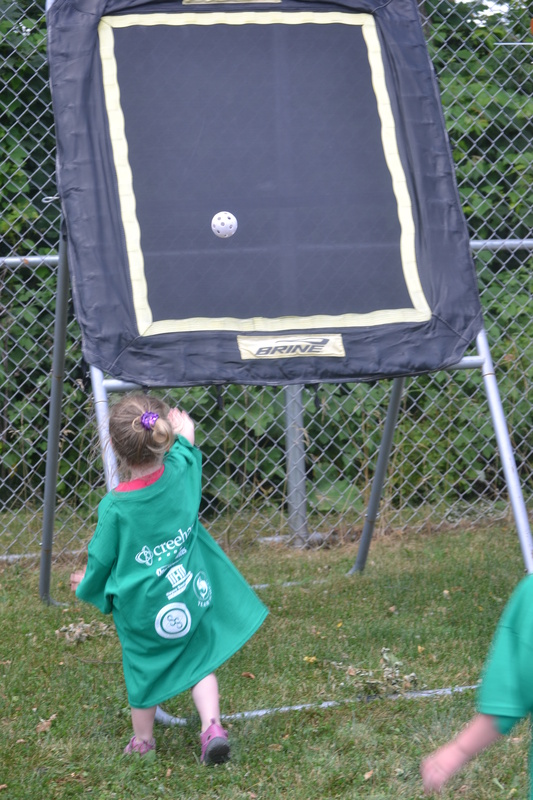 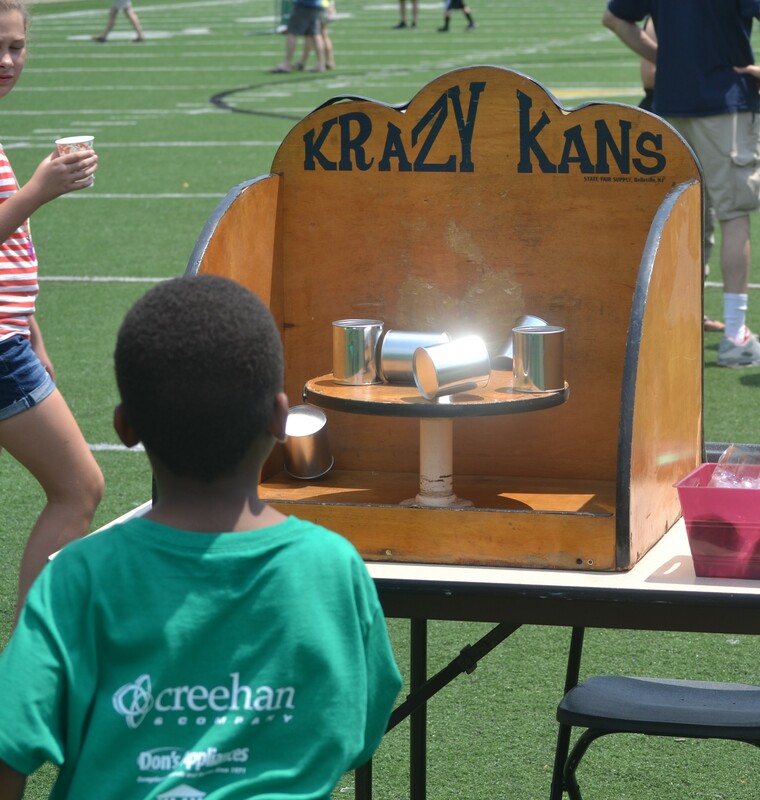 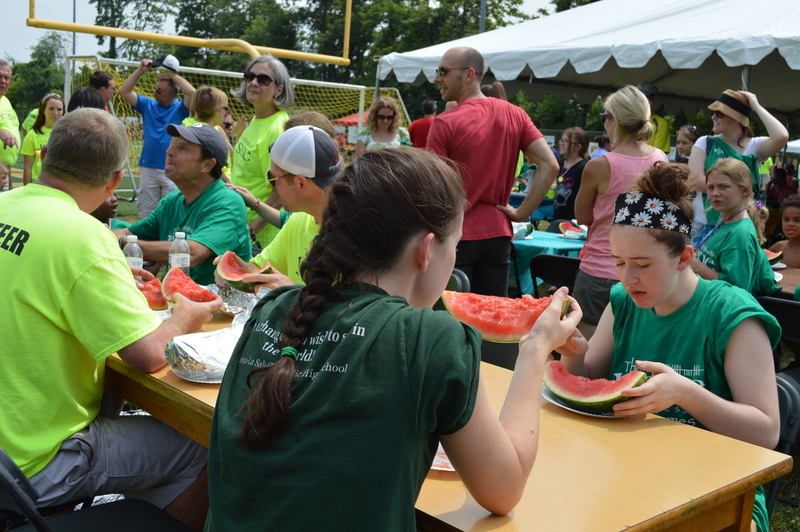 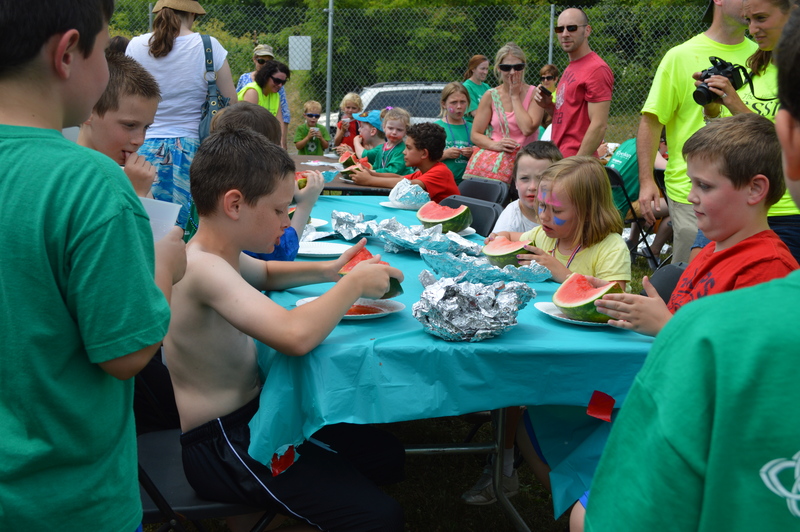 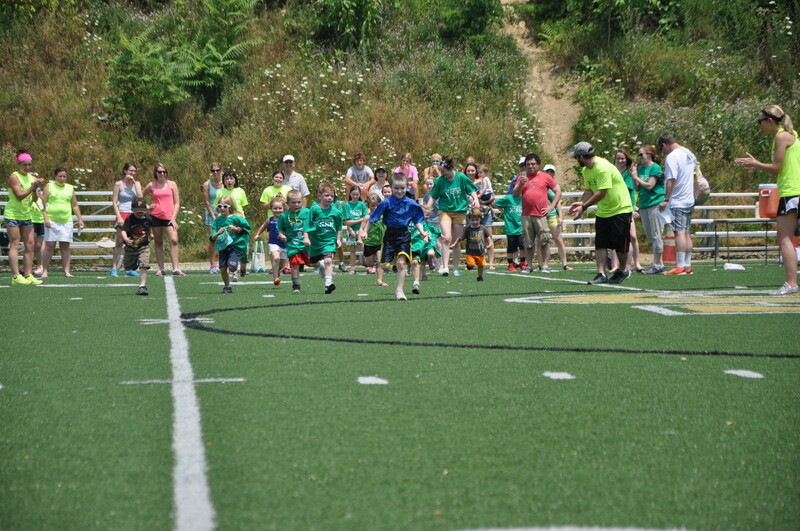 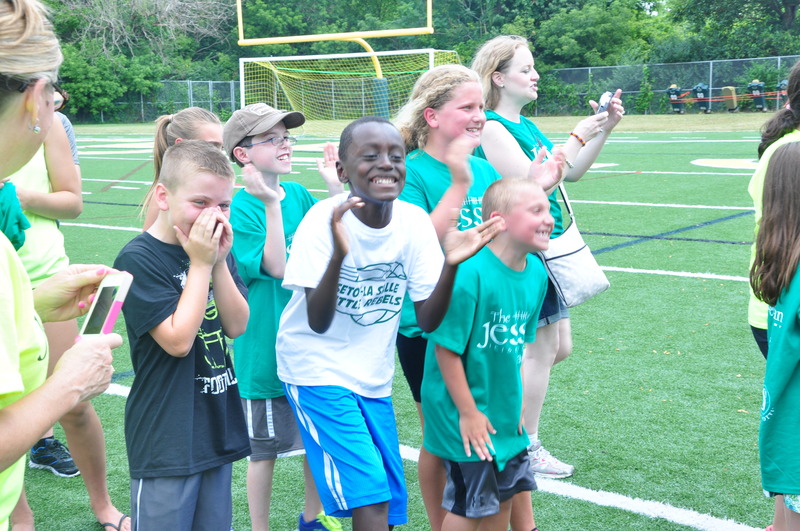 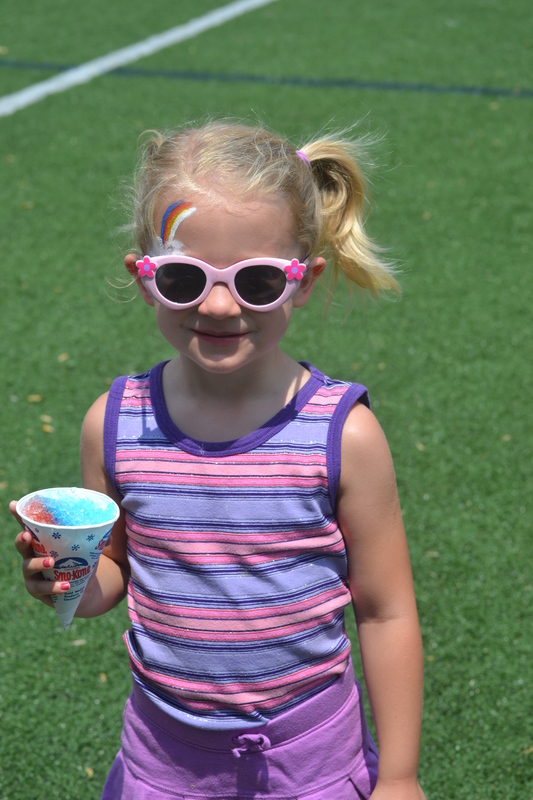 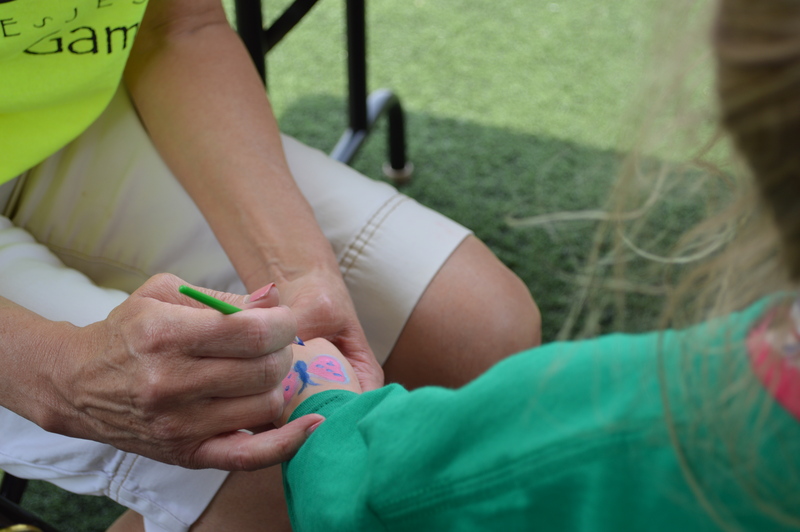 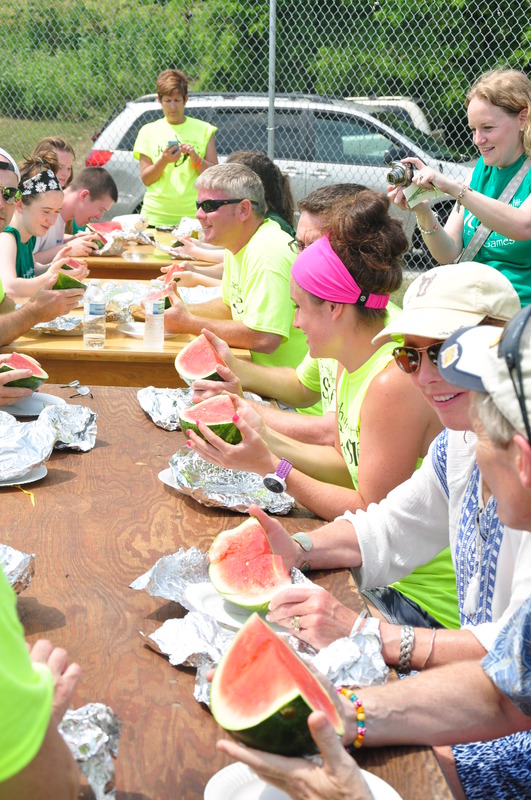 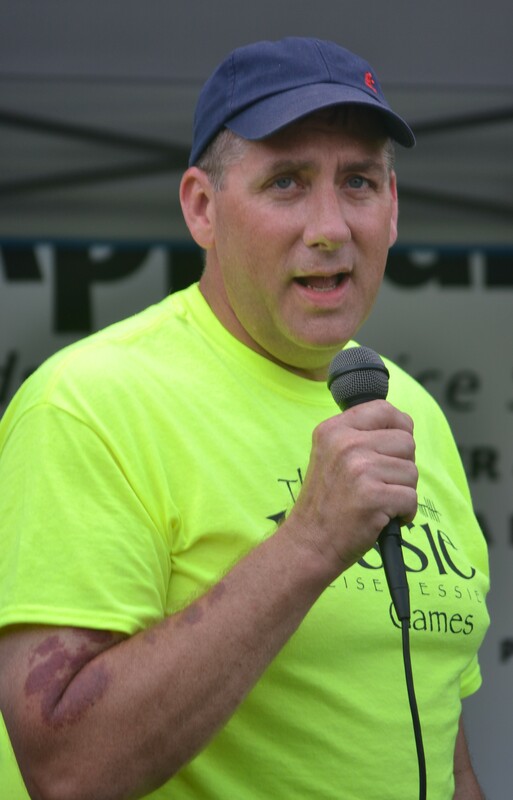 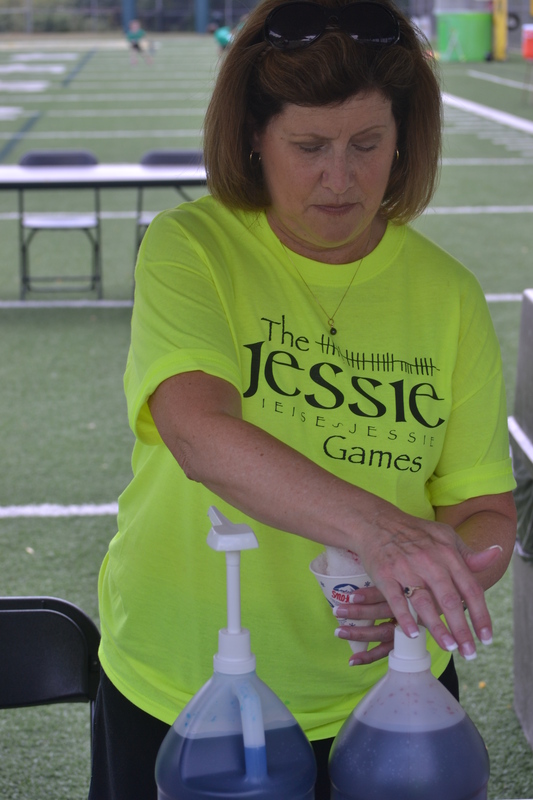 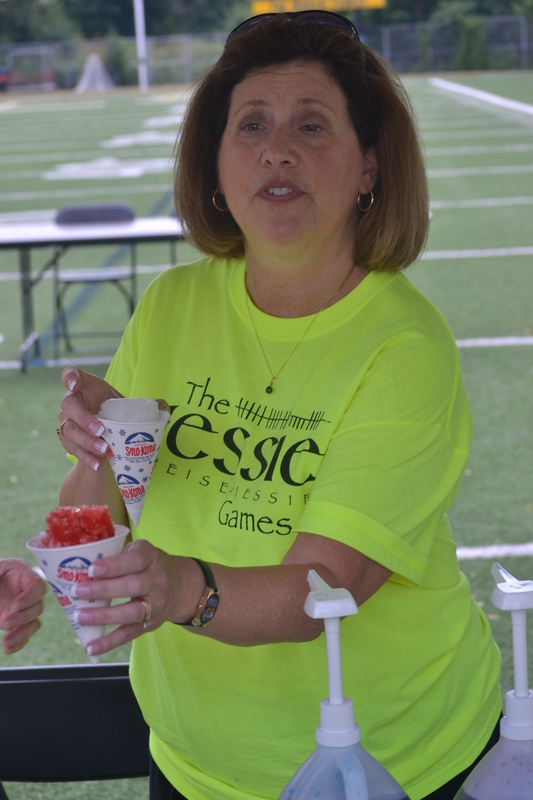 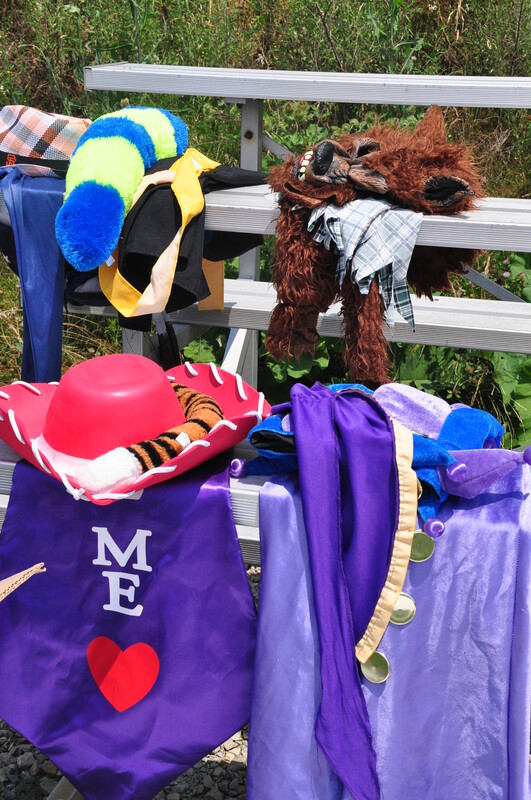 We quickly realized certain activities would be repeat attractions at the annual event: dunk tanks, a family water balloon toss, and watermelon eating contests.Children, wearing their green Jessie Games T-shirts, raced, and cooled off with sno-cones. 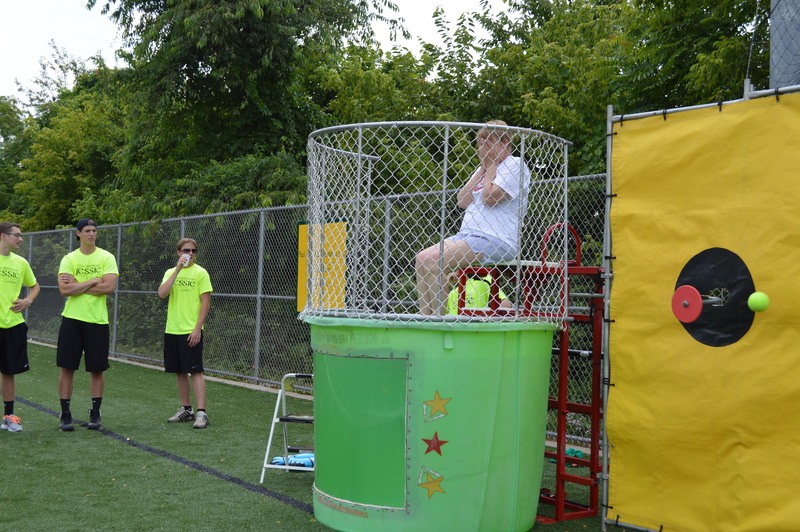 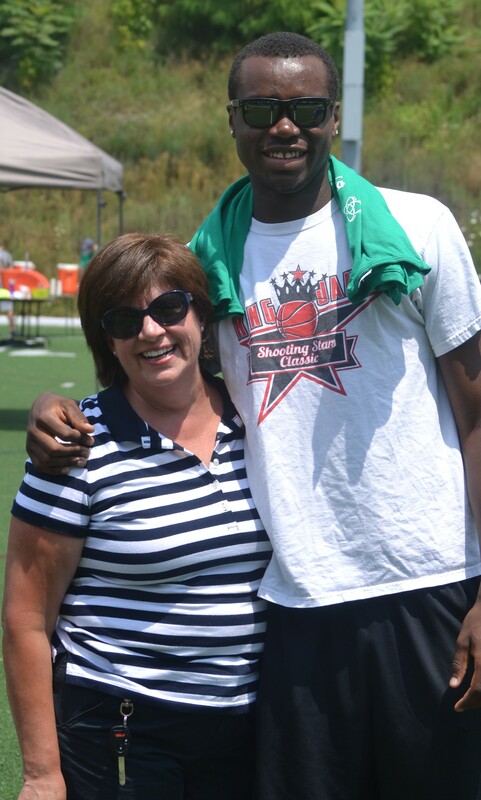 With much encouragement, the principal of St. Anne School went in the dunk tank and so did many others.